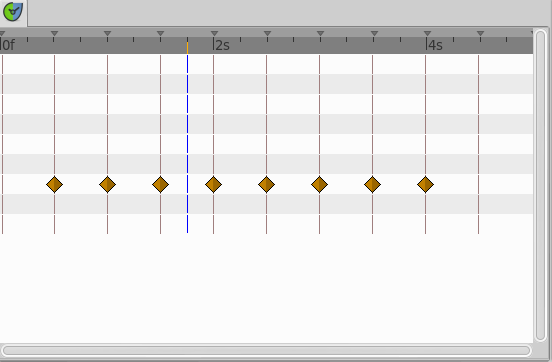 Onion Skin displays semi-transparent versions of previous and coming keyframes in the canvas. 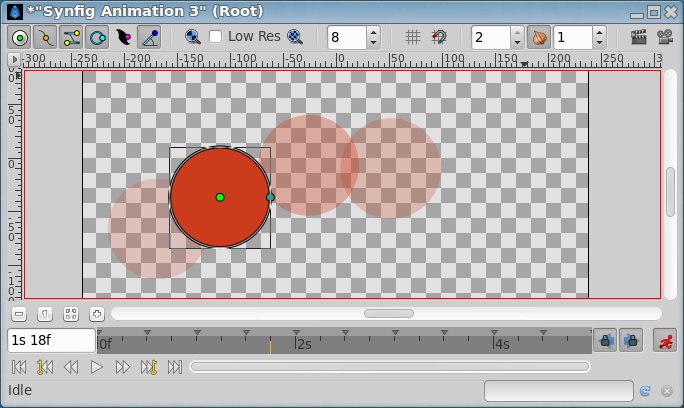 In the Canvas Toolbar there is an Onion Skin button that toggles onion skins. Main Menu > View > Toggle Onion Skin turns onion skin view on or off. Canvas caret menu > View > Toggle Onion Skin turns onion skin view on or off. To the left and right of this button there are input fields where you can set how many keyframes before and after that should be visible. This page was last modified on 5 October 2015, at 10:19.